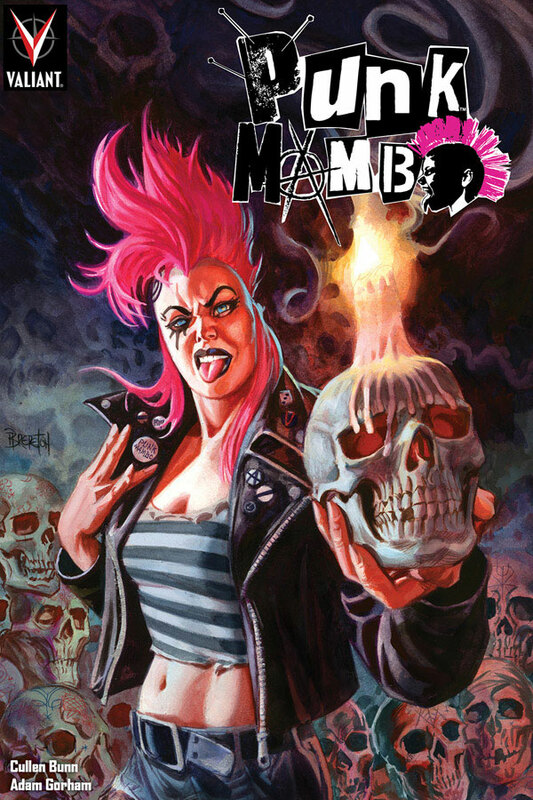 Punk Mambo is a hard-living voodoo priestess who grew up in London, then relocated to the Bayou. Now, she’s a mystical mercenary for hire. Great for fans of Dead at 17 and Buffy the Vampire Slayer.